It’s now more than two weeks since those well-intentioned new year’s resolutions and temptations to revert back to our old ways might be hammering on the door. If you made a pledge to go vegan, or are hosting friends and family on a vegan diet, it needn’t mean forgoing some of life’s little indulgences. 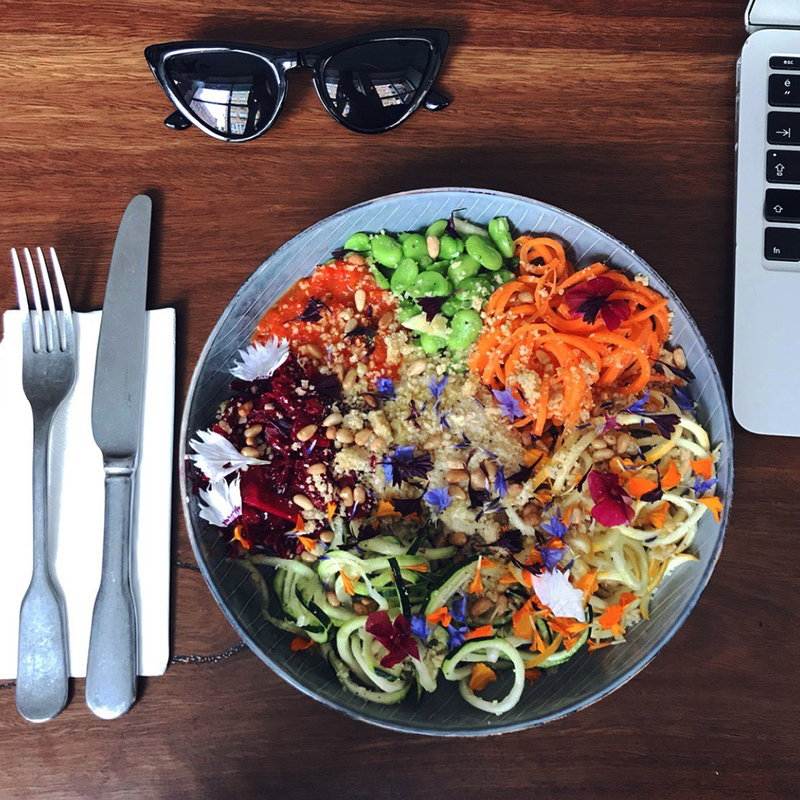 Here is our selection of some of our favourite eateries in London offering irresistible plant-based dining. Abuelo is a relaxed restaurant-supper club in the heart of Covent Garden. Noted to be London’s first Antipodean-meets-South American coffee house to reflect the owner’s Australian and Argentinian heritage. The kitchen serves beautifully presented, organic fare with sharing plates, wine and cocktails through the evening. 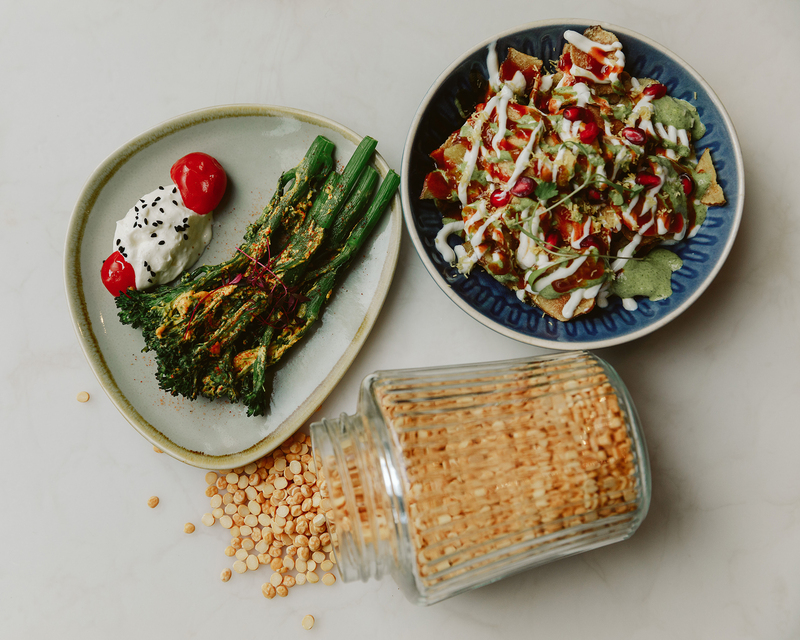 To rave about, they have house-made vegan cheese which they use for their Mushroom Truffle Toasties; Sumac Roast vegetables with sweet and spicy fire-roasted nuts, a Vegan Bibi Bowl, and Avocado, Chilli and Dark Chocolate Tostadas with vegan chocolate…along with vegan cakes and cookies. 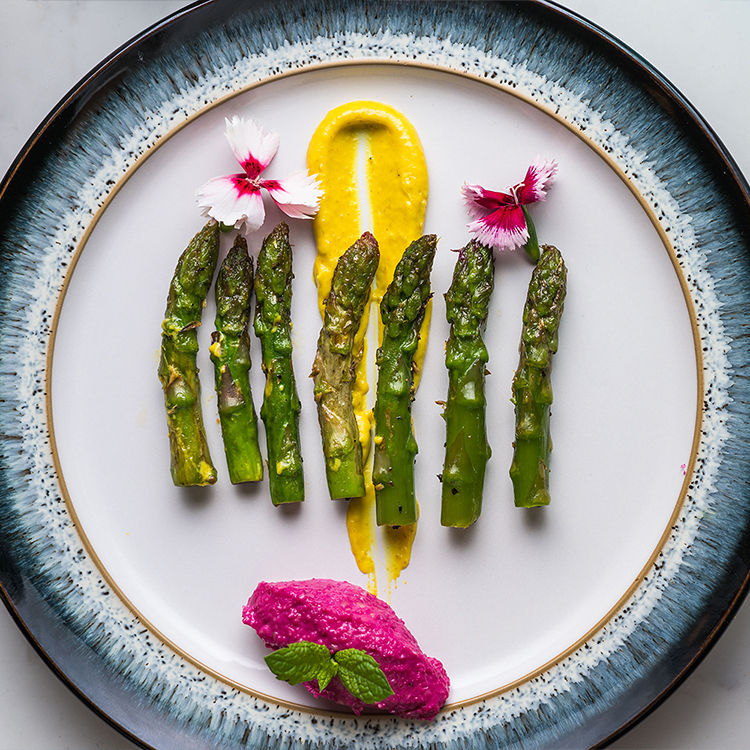 Sitting unassumingly on the Old Brompton Road, Flora Indica is a classy West London gem voted by Forbes as one of the best restaurants in London. With its expensive, quirky interior, Flora Indica specialises in creative modern-Indian plates. For vegans, there is a boastful array of exciting options on the extensive menu, but in addition, there is a set vegan menu for £32 per person. 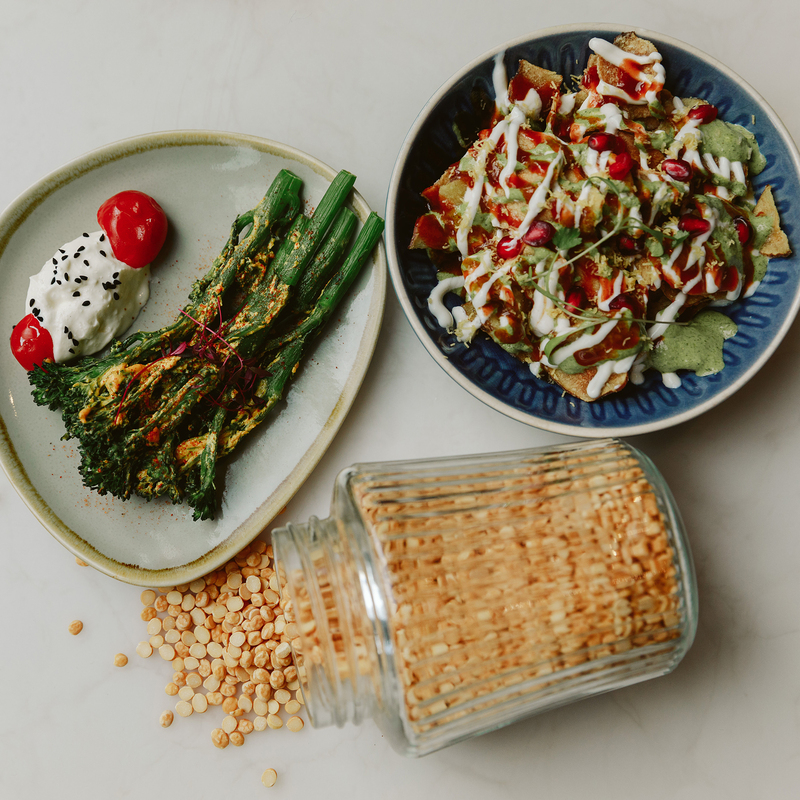 Choose from the zesty Kurmure Okra Fries, Jerusalem Artichoke Papdi Chaat with Tamarind and Vegan Yoghurt, or Sautéed Zucchini and Carrot with Toasted Coconut, Curry Leaves and Ginger Chilli. This boutique hotel situated in Knightsbridge is moment’s away from Harrods and the V&A Museum. 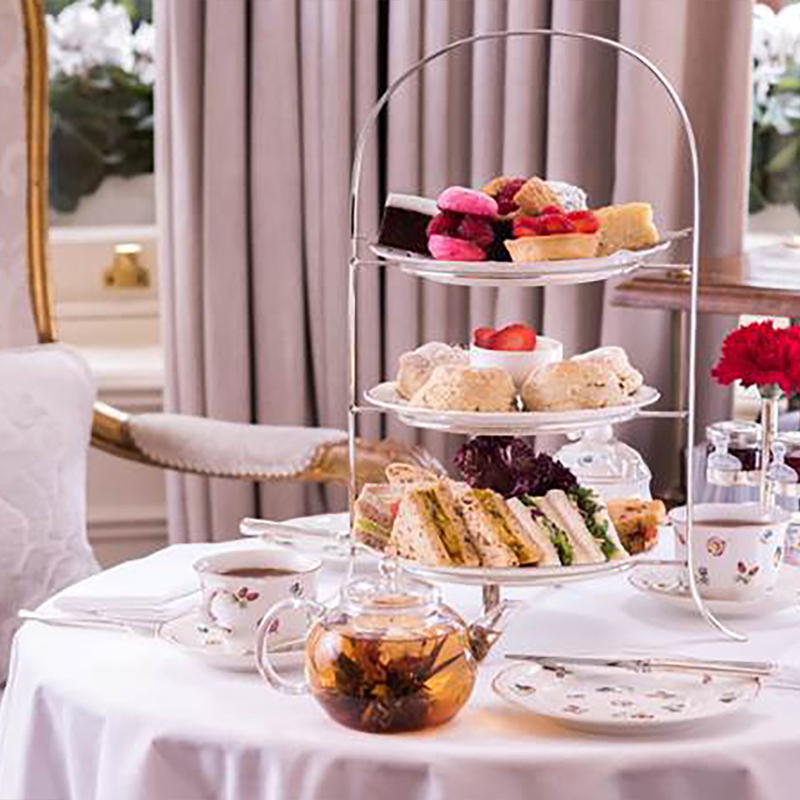 Here, you can enjoy an elegant Vegan Afternoon Tea by a roaring fire for £45.00 per person. As well as home-baked scones served with a selection of preserves and a coconut cream, you can indulge in cakes such as the Iced Chocolate Brownie, Vanilla and Coconut Sponge and Fruit and Custard Tartlet. Savoury options include sandwiches filled with guacamole and rocket, chickpea coronation and tomato and an olive tapenade on sun-dried tomato bread. All served with your choice of loose-leaf tea. This neighbourhood restaurant in Kensington prides itself on using regional Indian food using authentic spices and quality local ingredients. 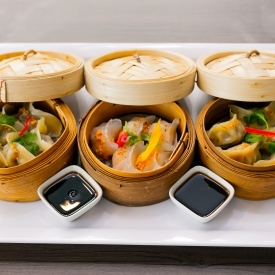 The quaint, slightly-hidden eatery showcases a variety of east-meets-west dishes, many that can be made vegan upon request. Reflects Chakra’s culture their vegan menu has exciting and innovative twists. Think Avocado ke Gole served with pickled beetroot purée and mustard kewpie; or Darjeeling tea-infused spiced chickpeas aptly named Chakra Channa. With over 1000 dishes across their menus, there’s a fantastic selection of vegan dishes permanently on the menu at Thai Square. For January, Thai Square is offering a Veganuary set menu across some of their locations (see their website for participating branches). 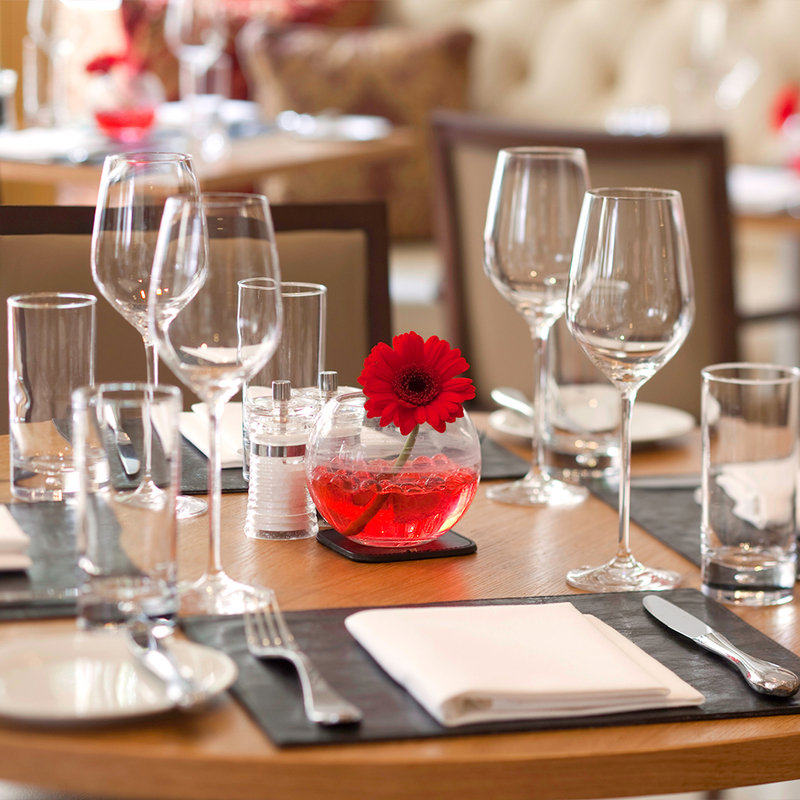 For £31 per person, you can enjoy a three-course vegan meal with a mocktail. 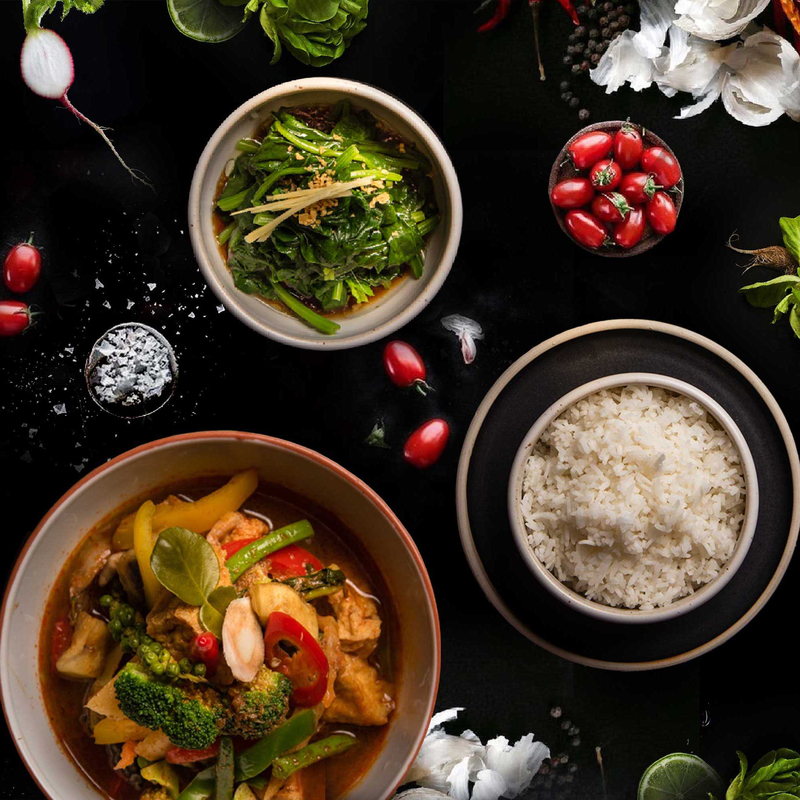 Choose from classic Thai dishes including Coconut Soup with spiced galangal, lemongrass, oyster mushrooms and lime leaves, or Stir Fried Tofu with Cashew Nuts.